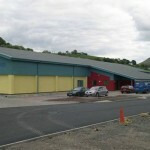 This project was carried out for the WDA. 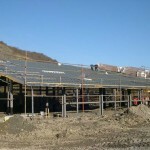 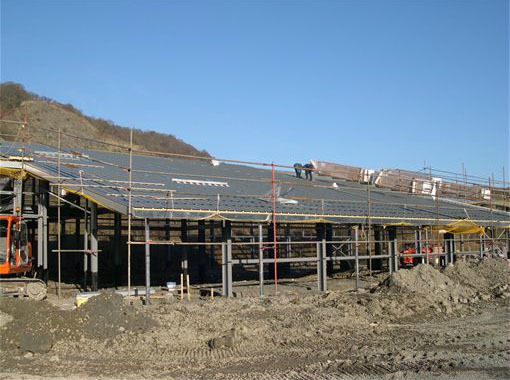 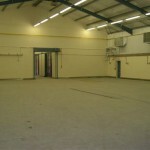 Our involvement was as the clients site inspector (traditionally known as clerk of works). 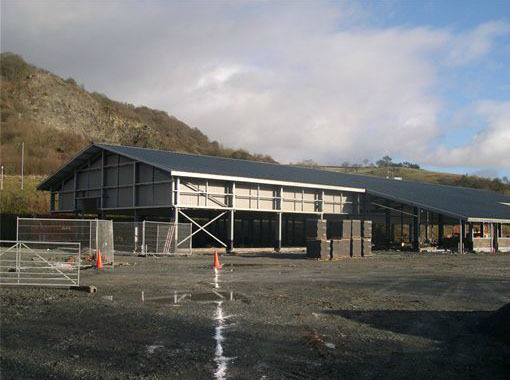 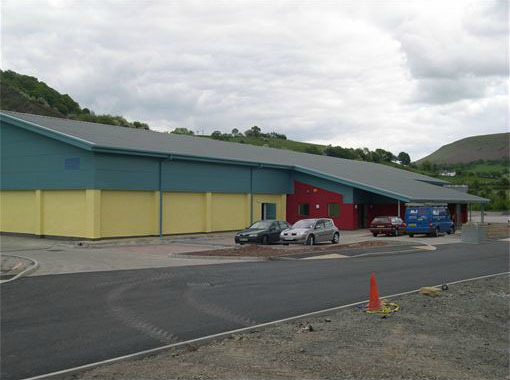 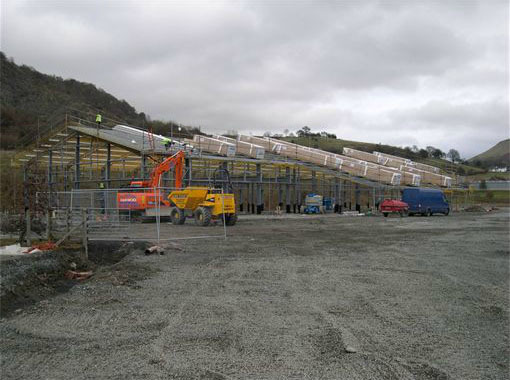 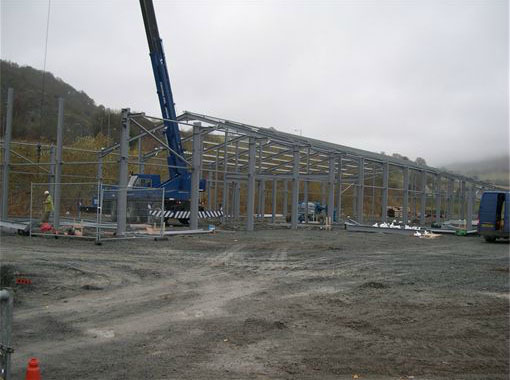 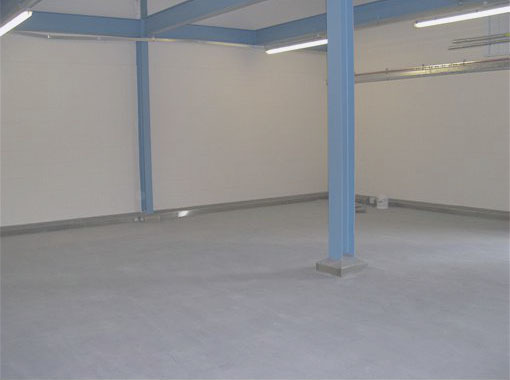 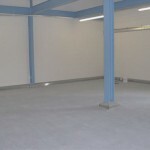 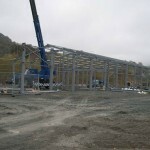 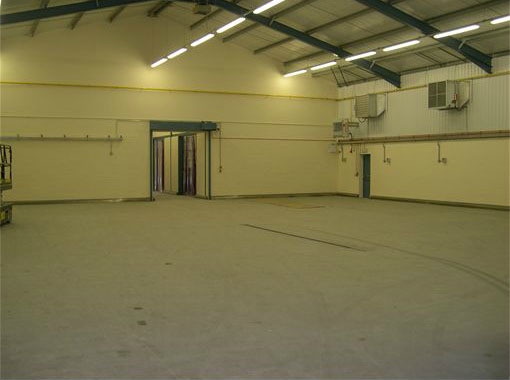 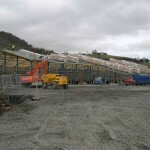 The project comprised of the construction of a new, honey processing factory on an existing trading estate. 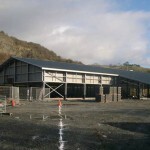 The construction was of strip foundations with a structural steel frame, ground bearing slab and brick and block facades incorporating some areas or curtain walling, all under a built-up profile sheet roof. 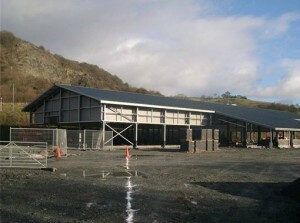 There was also associated car parks, drainage and landscaping.